Confirming weeks of speculation, Westfield State Senator Don Humason formally announced Thursday he would run for mayor. Mayor Brian Sullivan is retiring, opening the Whip City’s top job. Humason, though a conservative Republican, is an acceptable choice for many who fear a right-wing candidate could take the seat. However, Humason’s decision has already sparked a chain reaction in city and state politics. As a largely popular figure in Westfield, many bet on Humason winning in November. That includes Westfield’s State Rep John Velis, a Democrat, who also confirmed his interest Humason’s senate seat today. Sullivan’s January retirement news left a vacuum in Whip City politics until whispers of Humason’s candidacy began filling the void. It’s also prompting a massive reshuffling in and around Westfield. 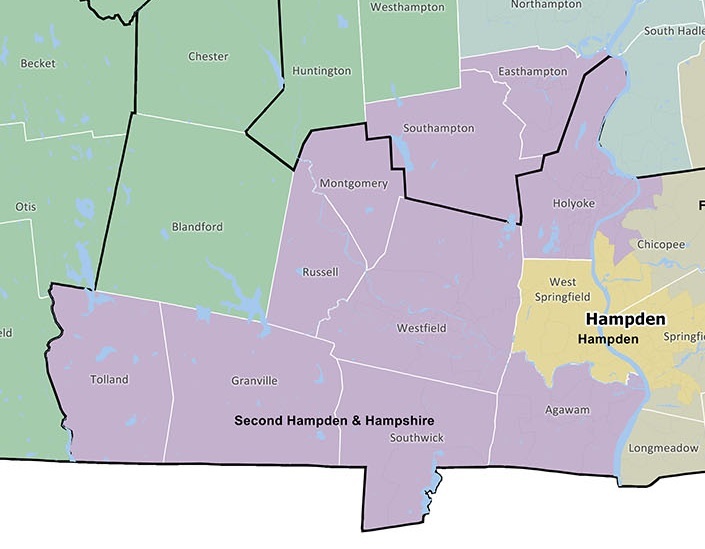 Humason’s district, the 2nd Hampden & Hampshire, includes Agawam, Easthampton, Granville, Holyoke, Montgomery, Russell, Southampton, Southwick, Tolland and four precincts in Chicopee. Before joining the Senate in a 2013 special election prompted by Michael Knapik’s resignation, Humason held Velis’ Westfield-only House seat. As a minority rep and counterpart to Knapik, a well-liked moderate Republican, Humason faced far less pressure. In the Senate, even the GOP’s minivan-sized caucus is expected to produce. If anything, Republican louts there stand out more than Democratic ones. As a senator, Humason shirked issues that could spotlight his conservatism while working with the 413’s Democratic Senate delegation. For example, he backed Senator Eric Lesser on East-West rail. Still, Republican senatorhood in an arch-Democratic legislature, even with His Excellency, Republican Charlie Baker, is not much fun. While Humason is not the only occidental senator with family back home, that probably factored in, too. Just as with Humason’s mayoral musings, senatorial speculation for Velis is not new. Word of Holyoke City Councilor Jossie Valentin plans to challenge in Humason in 2020 rankled Velis boosters. He was planning a bid, too, leaving the possibility of a primary faceoff until Valetin joined US Senator Elizabeth Warren’s presidential campaign. Were Humason to win and presumably resign his State Senate seat, a special would probably happen in early to mid-spring next year. Velis might not have a primary to himself, but strong challengers to his left are spare. 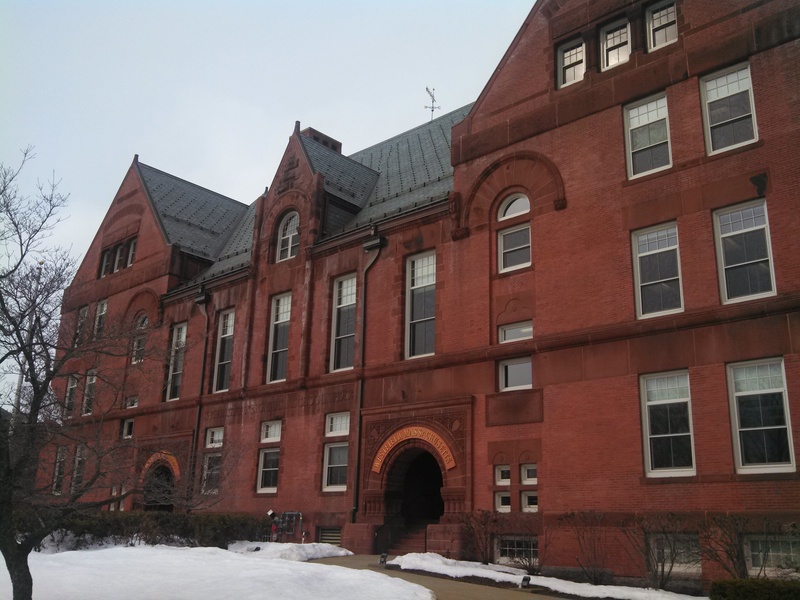 Still, meetings from Agawam to Easthampton have been happening to fortify Velis support. Potential primary challengers in Velis’ backyard are few and far between. Dems have been in decline within the Agawam-Westfield belt outside select municipal races since 2010. Even on the local level, 2017 saw a retreat along Westfield’s Democratic bench. Prominent Dems retired or lost local seats. Even so, Velis’ party is unlikely go after him in own backyard. Democrats love that he won back the seat his own uncle, Peter Velis, snapped up for Republicans before Velis was born. Plus, they value his appeal to moderate Rs and indies as a veteran and reserve JAG officer. Before Knapik won the seat in 1994, Democrats held it, but came from the north. A more liberal Democrat would likely materialize there. But the most prominent figures are out. Valentin is pulling for Warren. Politico Massachusetts reported that Holyoke Mayor Alex Morse has passed. Paper City State Rep Aaron Vega told WMassP&I he was not interested. The last Democratic Senator from the district was not from Holyoke, though. Then-Easthampton resident Shannon O’Brien, a one-time state Treasurer, held the seat from 1993 to 1995. But the most prominent Easthampton pols today may not be in the best position to run. The city’s mayor Nicole LaChappelle faces reelection this year. Easthampton’s state rep, Dan Carey, only just joined the legislature. Moreover, he and Velis appear to be close. As for the general election, Velis’ Westfield residency looms largest. Though distinctly urban in its politics, a small-town mentality pervades. It only citified in 1920, late for the pre-war era. On the local level, retail politicking can supersede party. Just as easily as Westfield picked Trump in 2016—its first Republican presidential swing in 32 years—they could sway back to a hometown Democrat. Republicans may struggle fielding a candidate. Knapik—still a Republican—already told The Republican newspaper he supports Velis. 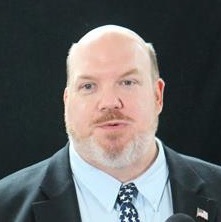 The State GOP may shove Southwick Rep Nicholas Boldyga into the race, who would not have to surrender his seat in a special. But Boldyga’s hard conservative edge will be toxic up north and do nothing to pry Westfield from Velis. More intriguing, but far less likely opposition could come from Holyoke’s well of outnumbered but successful Republican city pols. Figures like Kevin Jourdain only ran in nonpartisan elections, but might maneuver the district’s extremes better than someone who never faced arch-Democratic electorates. All of this presupposes Humason takes the corner office in Westfield. With their bench depleted, liberals had feared the hard-right bloc led by City Councilor Dan Allie, Andrew Surprise and Matt Emershy might waltz into the mayor’s office. Moderate Republicans still walk Whip City streets, but few today are as prominent as the Knapiks or Humason. Even before his announcement, Westfield Democrats preferred a Humason-like figure over someone extreme. They got their wish and will at least keep their distance if not outright support him. Humason will almost certainly enjoy the support of the Knapik wing of the GOP and of fiercely independent voters who have backed him despite ideological differences. Humason could win on a walk. Allie and Surprise may hesitate to upend their institutional histories with the GOP, however fraught. In Westfield that means the Knapiks and Humason. Losing their council seats is a big risk, too. Still, a Humason challenger from those councilors’ sphere if not from among their Council colleagues has a path. The hard-right faction ballooned from a relentless, if overwrought, critique of city spending. To some extent, it drove Daniel Knapik out of the mayor’s office and almost blocked Sullivan from succeeding him. Although Humason tilts toward the conservative wing of the Westfield right, he is a Knapik man through and through. He worked for Senator Knapik and owes his political career to him. This carries some risk, too. Daniel Knapik became mayor shortly after Richard Sullivan, Brian’s brother, left after 13 years in the job. 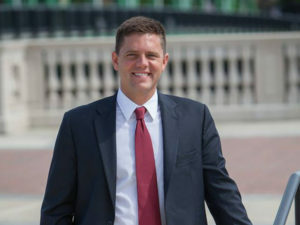 Mike Knapik even endorsed Brian Sullivan in 2015. 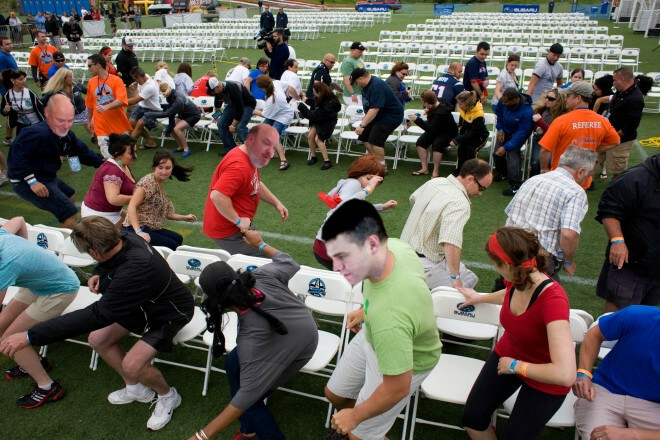 If someone significant to Humason’s right—or even his left—reaches the general election, that candidate could claim the senator is just the latest iteration of the Knapik-Sullivan square dance. Stranger things have happened, as the Whip City’s presidential choice two years ago illustrates. 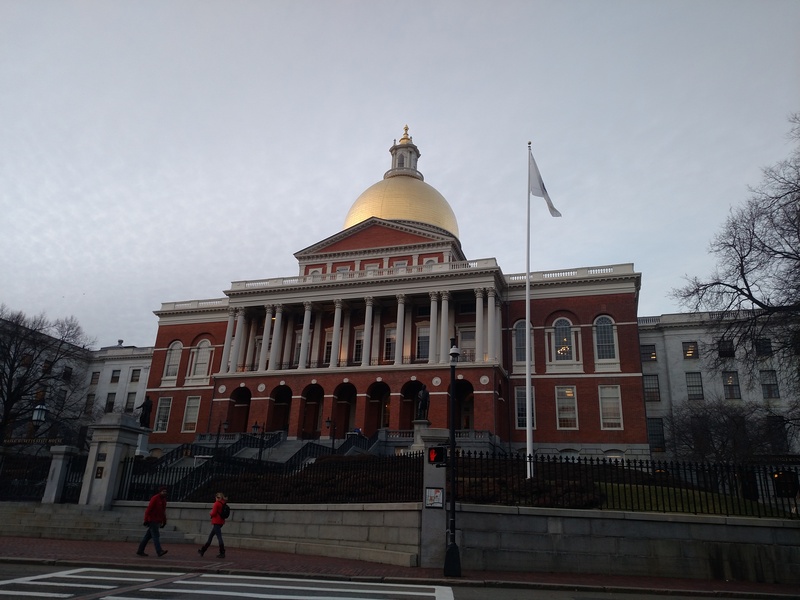 But it is not unreasonable to imagine Humason in City Hall and Velis cruising to Beacon Hill’s upper house this time next year. That carries implications, too. The conservative GOP crowd may make a play for Velis’ rep seat which would probably go vacant until the regular 2020 elections. However, Dems have time to find somebody. The consequences do not end there. Already possessing a following, as a senator Velis would join the region’s top tier of young, ambitious Democrats. The fate of nations may determine what follows.